Electronic Arts announced today that it is closing Pandemic Studios, developers of such co-op titles like Mercenaries 2 and Lord of the Rings: Conquest. With the closure comes around 200 layoffs as well as Pandemic founders Josh Resnick, Andrew Goldman, and Greg Borrud leaving the company. The studio's last game will be The Saboteur, releasing in December. All of this is being done under a cost cutting and streamlining measure by Electronic Arts, one in which their workforce will be reduced by some 1500 employees by April, 2010. 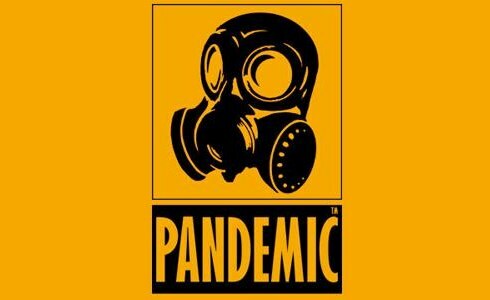 Pandemic was acquired from VG Holdings group as part of the Bioware acquisition in 2008. EA will move the remainder of the Pandemic teams to their LA offices and continue to build franchises based on the Pandemic IP. It's also rumored that EA has notified the Command and Conquer 4 team that their jobs will be up when the game releases next year, as well as several layoffs within the Maxis team at EA. Ironically as part of the Pandemic announcement, EA has hired on someone to reignite the C&C brand. We seem to be ending the year the same way we started it. Page created in 0.3808 seconds.